This week, The Thread is looking back at some of our favorite books of the year. 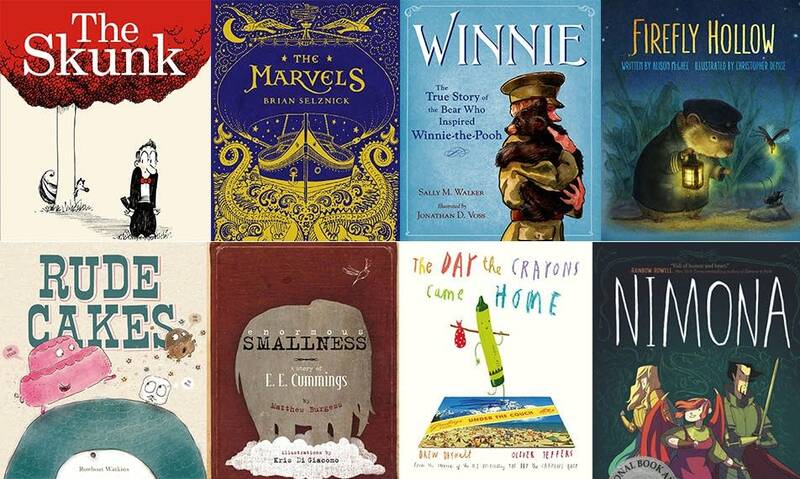 If you're on the hunt for a great read — or a good gift — don't miss these literary delights. Behold a book of few words but plenty of wonder: Boyd's charming and stylish illustrations play with opposites and contrast. 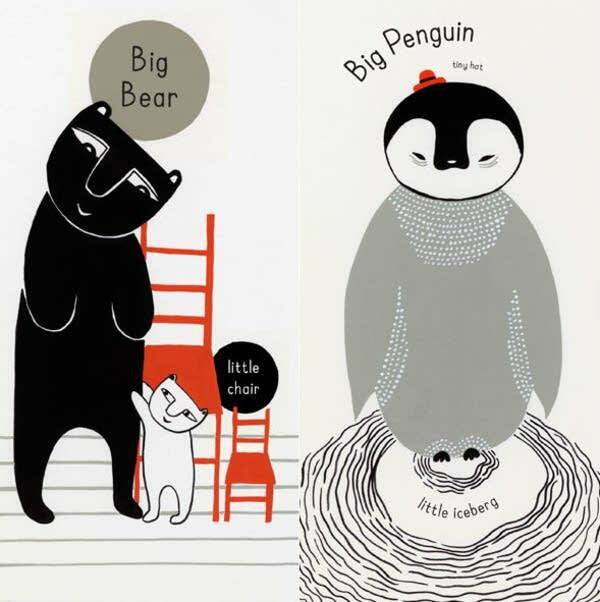 (Big bear, little chair; big penguin, little iceberg.) The tall, skinny book is delightful for both little listeners and those just starting to read along. Pepe Le Pew, meet Alfred Hitchcock — but for kids. Barnett's simple tale follows a man being stalked all around town by a silent skunk. Comics fans will recognize McDonnell's simple, inky illustrations; he's better known for the comic strip "Mutts." How do you mail an elephant to your Great-Aunt Josephine? As Sadie finds out, you don't. 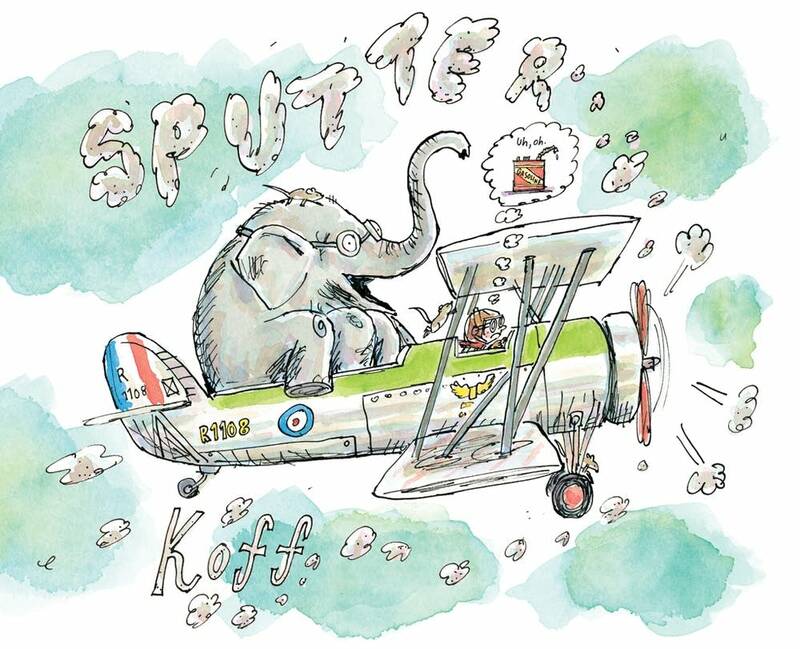 "Special Delivery" follows Sadie as she tries everything — including planes, trains and alligators — to get an elephant to her lonely aunt. Author Stead previously charmed children with his Caldecott-winning "A Sick Day for Amos McGee." Lots of kids' books try to teach manners — this one pulls it off with a story hailed by critics as "wacky," "witty" and "downright bizarre." In "Rude Cakes," a not-so-sweet cake gets his just desserts for rude behavior. Watkins' humor plays just right for little readers and their big people. This is the sequel little readers everywhere were waiting for. 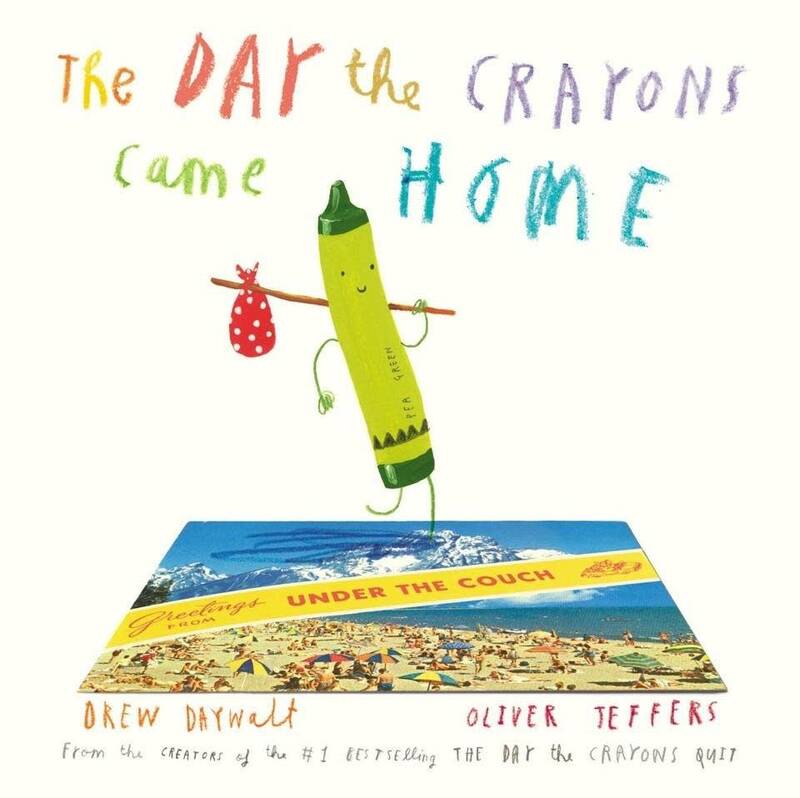 It picks up where Daywalt's previous hit, "The Day the Crayons Quit," left off. In this whimsical world, every crayon comes with its own particular talents and attitudes. Good luck with Pea Soup; he's sensitive. This nonfiction children's book is a perfect introduction to poet E.E. Cummings. Cummings' iconic poems are woven with charming illustrations and biographical details. The epigraph, a quote from Cummings himself, captures it all: "It takes courage to grow up and become who you really are." A.A. Milne's classic Pooh stories were inspired by a real-life bear at the London Zoo. Walker tells the amazing true story of how a soldier adopted Winnie in Canada, transported her to England, and later left her at the zoo for safekeeping when he was called to the front. 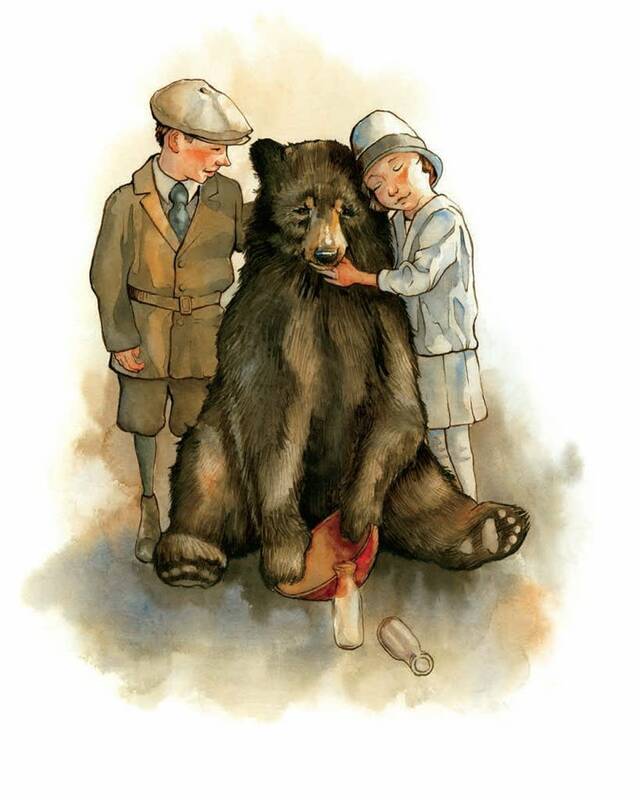 This illustrated look at the bear's history is sweet as honey. Robert Miller led an incredible life of crime: The notorious con artist once managed to "sell" the Eiffel Tower to a scrap metal dealer. He masqueraded under the name Count Victor Lusig, and engineered cons all over Europe and the United States. Pizzoli's illustrations and punchy text make for a thrilling and stylish read. 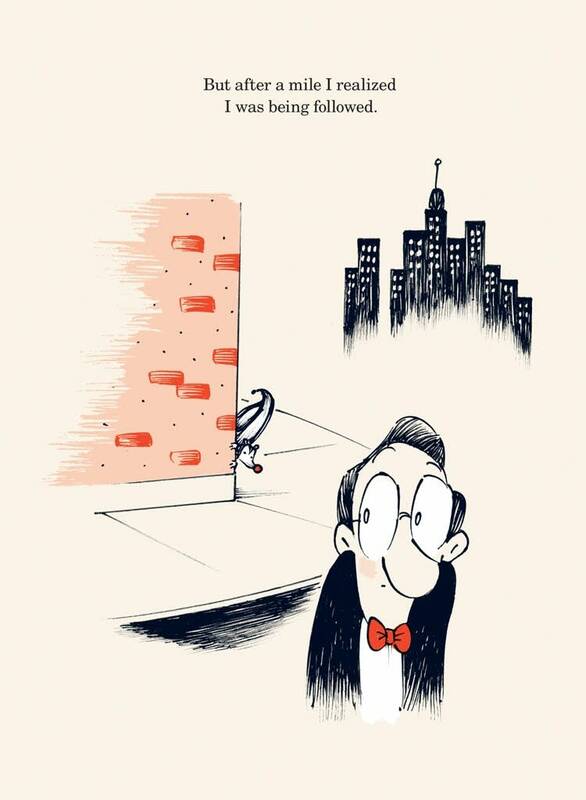 Selznick's story unfolds entirely in detailed drawings for the first 400 pages, but you won't miss words at all. 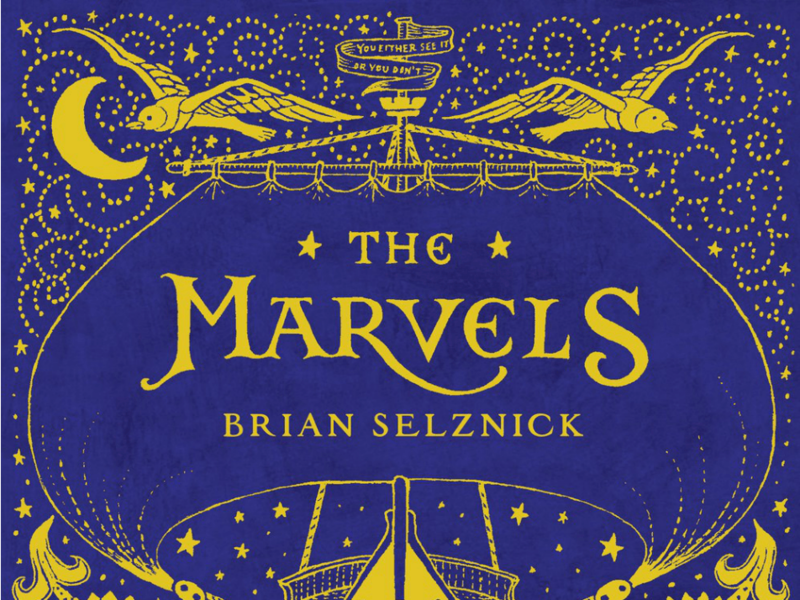 "The Marvels" follows five generations of a family of actors, from the year 1766 to 1900. There are shipwrecks, storms, mysterious creatures and a strange house, to boot. Selznick previously captured imaginations with his book "The Invention of Hugo Cabret," which was adapted into an Oscar-winning film directed by Martin Scorsese. 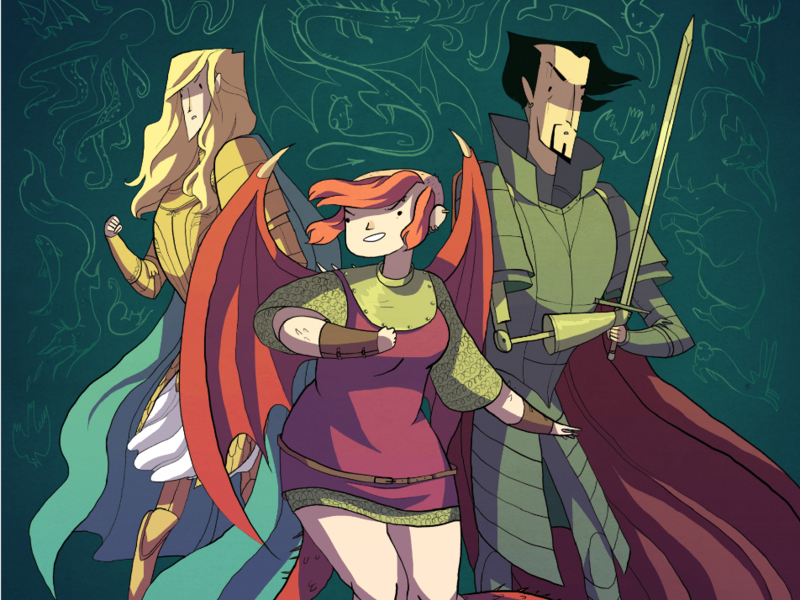 Nimona is unlike any protagonist you've seen on the page. Moody, wicked and smart, she's the sidekick of a supervillain, and she has a top-secret past. Packed with sly humor and stereotype-busting characters, "Nimona" is a must-read spin on hero stories. Stevenson's graphic novel mixes medieval lore with modern technology for a devour-it-all-in-one-sitting read. Ryan mixes fact and fantasy in this story of a magical harmonica that wends its way down through the decades. Things kick off with a witch's curse and move through the Great Depression and World War II. Ryan ties together the stories of three children from around the world who each come into possession of the enchanted instrument. What's more delightful than inter-species friendships? 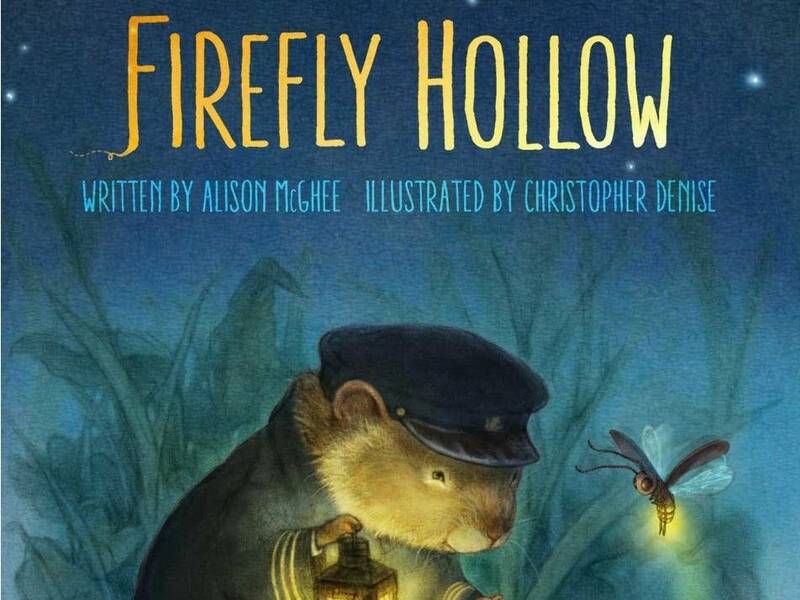 McGhee's magical tale traces the story of a cricket, a firefly and a human boy as they tackle fear and confront loss. It's drawn comparisons to classics such as "Charlotte's Web" and the "The Rats of NIMH." Three best friends make a pact: No fighting. But in seventh grade, that's pretty much impossible. Stead's story of middle school survival is filled with humor, cafeteria politics and the drama of first love. Her previous book, "When You Reach Me," was a New York Times bestseller and the winner of the John Newbery Medal. "The Nest" wanders into darker territory; readers be warned. It's a gothic adventure about a young boy who makes a deal with a mysterious wasp queen to save his younger brother. But no fairy-tale deal ever comes without a catch. The illustrator, Klassen, is best known for his whimsical "I Want My Hat Back" books, but here his drawings add to the eerie atmosphere. Sheinkin writes nonfiction for children, and never shies away from a complicated story. In "Most Dangerous," he tackles the story of Ellsberg and how he went from government analyst to the "most dangerous man in America" during the Vietnam War. For young readers just starting to dive into history, Sheinkin delivers an accessible and fascinating story. Books covered by The Thread are available for sale through the Public Radio Market. Your purchase supports our work.